In the heartland of Norwegian natural and cultural heritage. 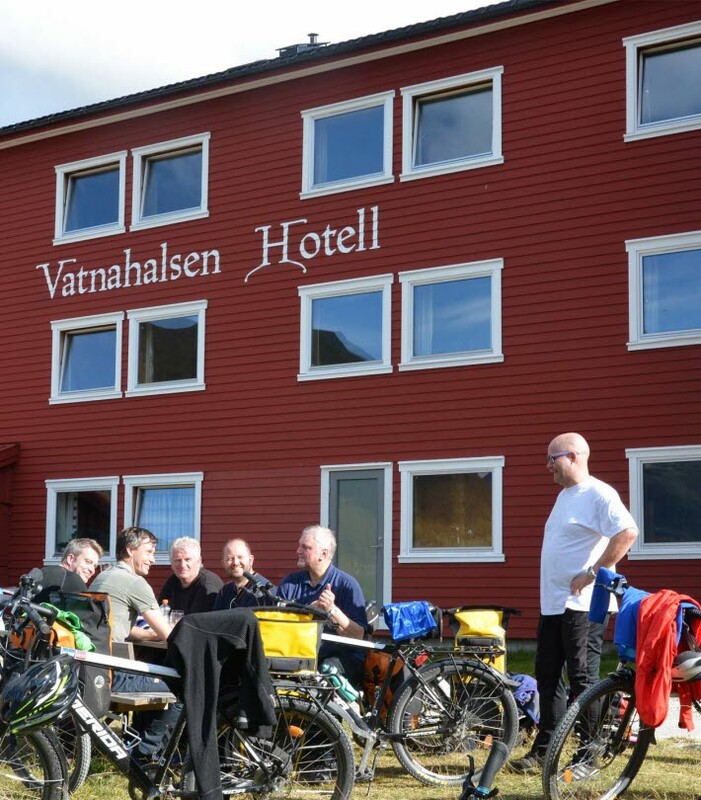 Since 1896, Vatnahalsen has been a popular destination for Norwegians and Europeans in search of a mountain sanctuary. 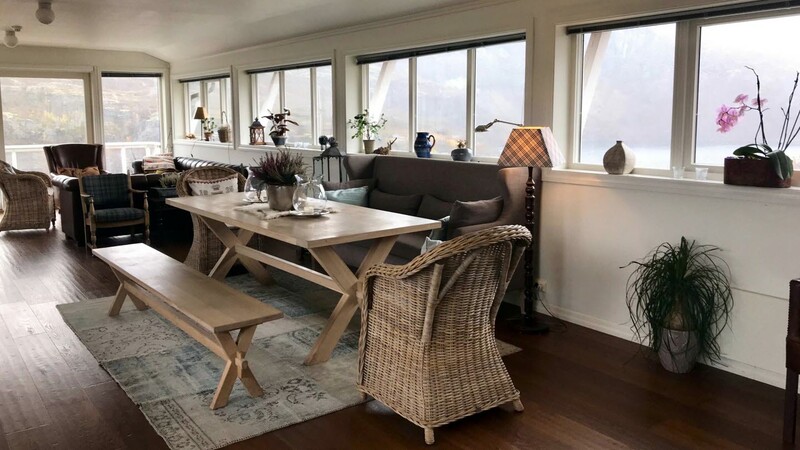 Vatnahalsen is an all-year destination offering a charming atmosphere, a comfortable bed, a hearty meal and a hospitable host. 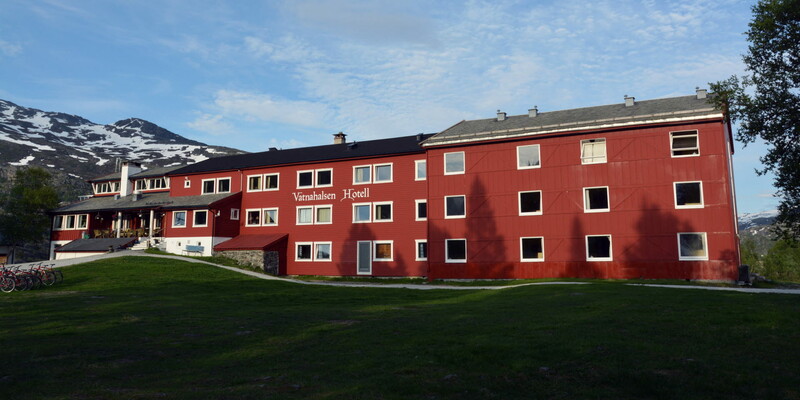 Vatnahalsen has 40 rooms, including 7 single rooms, with a total of 75 beds in the main building. 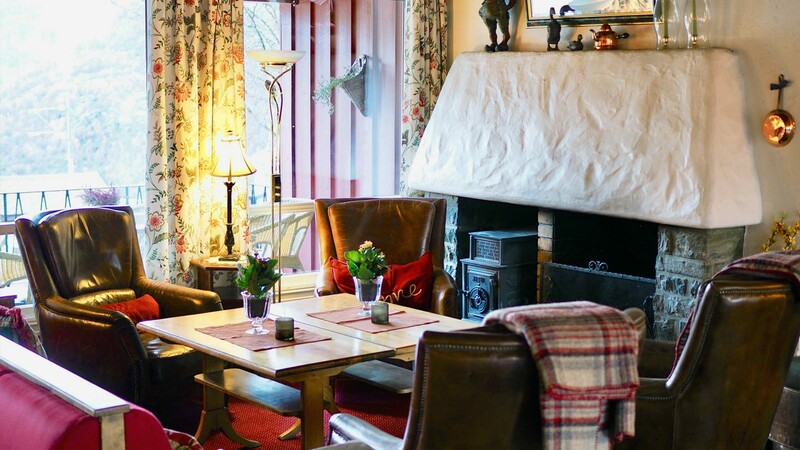 The rooms are bright and cozy with views of the surrounding nature. 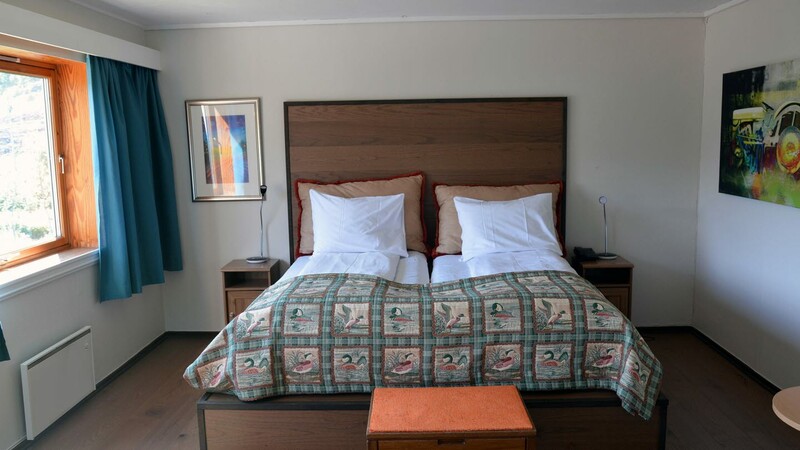 Most double rooms can accommodate extra beds and from June–September we also offer extra rooms in the annex, which is approximately 150 metres from the hotel. Vatnahalsen was originally built in 1896 as a sanatorium but was never used for its intended purpose. Instead, it became popular as a hotel because of the Bergen Line. 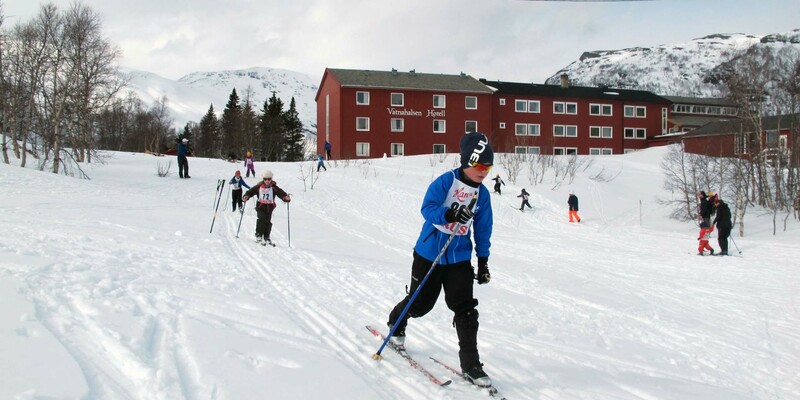 After the Bergen Line was opened in 1909, and particularly after the Flåm Railway was connected to the Bergen Line in 1940, Vatnahalsen became a great winter destination. Then, from the mid-1980s, cycling along the old road next to the Bergen Line became increasingly popular, and summer traffic to the hotel rose considerably. 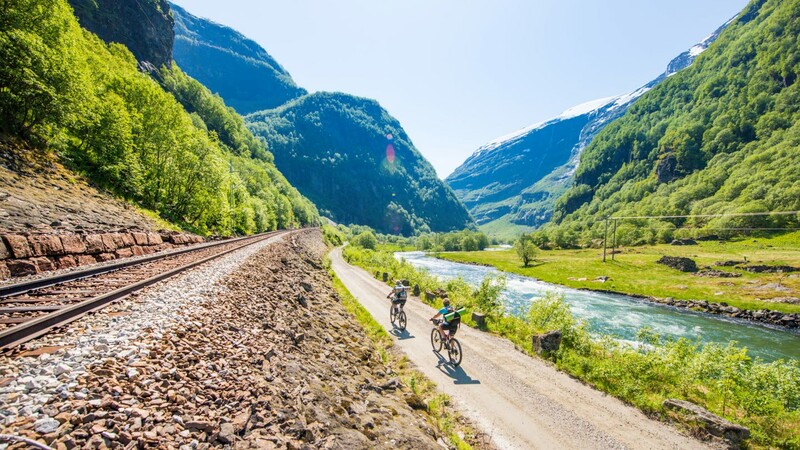 Today, the Rallar Road is considered to be the finest cycling trail in Norway. 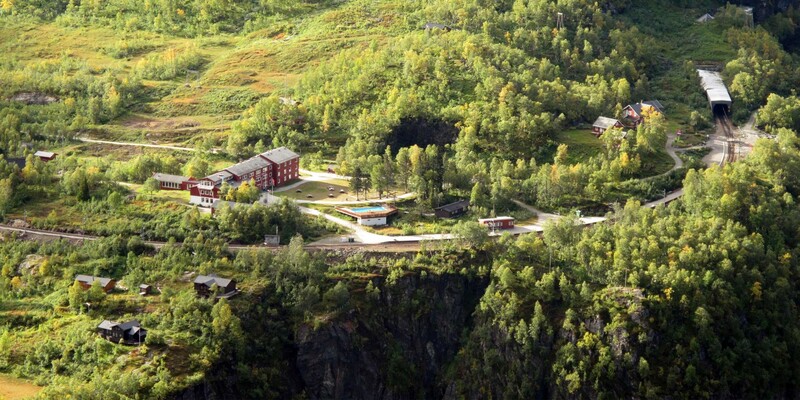 During the winter, Vatnahalsen Hotel can only be reached by train from either Flåm or Myrdal. From mid-May–September you can access the hotel by foot or bicycle via the Rallar Road. The hotel's guest books from the 1930s reveal how Norwegian, British, German and Dutch skiers enjoyed their stay. Because of the steep mountains and the arrival by train, many of them called it the Nordic St. Moritz. For several decades, winter was the most important season. Do NOT attempt to drive along "the goat's highway" to Vatnahalsen. In 2014, some tourists drove a brand-new rental car all the way up and down, using the cycle path. This resulted in a badly damaged car, hurt pride and an expensive repair.